This 1960 Chevrolet Engineering Research Vehicle sold for $1.3 million at Barrett-Jackson’s 2017 Scottsdale auction. 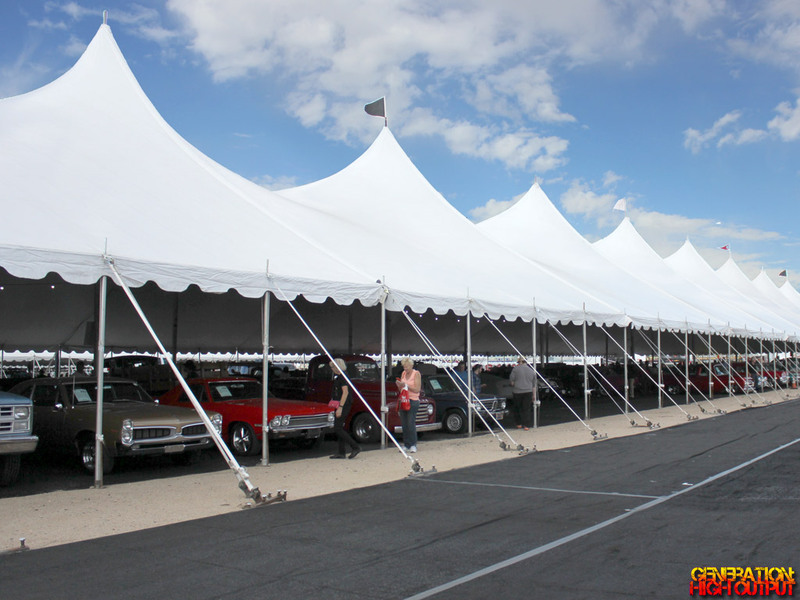 For 46 years, the Barrett-Jackson Collector Car Auction in Scottsdale has been the cornerstone event of what has grown into “Arizona Car Week.” I have been attending the Scottsdale auction for over 10 years now, and have covered the event on this site for 5 of those years. 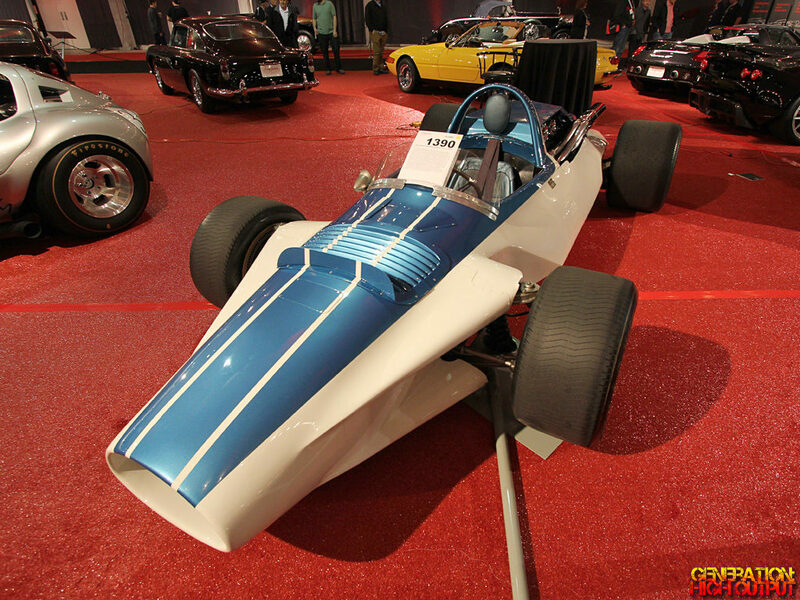 Usually, I recap the auction by writing about a couple of unique cars that caught my eye, or industry trends like Micro Cars, hot rods, and celebrity car sales. This year, I want to do something different and share some thoughts about the January 2017 auction. The Scottsdale 2017 auction was a record-breaker for Barrett-Jackson and for the collector car community. Consignments were way up this year, indicating that confidence in the market is on the rise. The auction normally features 1,400-1,500 collector cars, and 2017 saw a jump to 1,719 vehicles on the docket! In fact, they actually started the auction a day early on Monday, January 16th, just to get through them all! You might think that after 46 years, the car auction business would be a humdrum event, but that’s not the case at all. 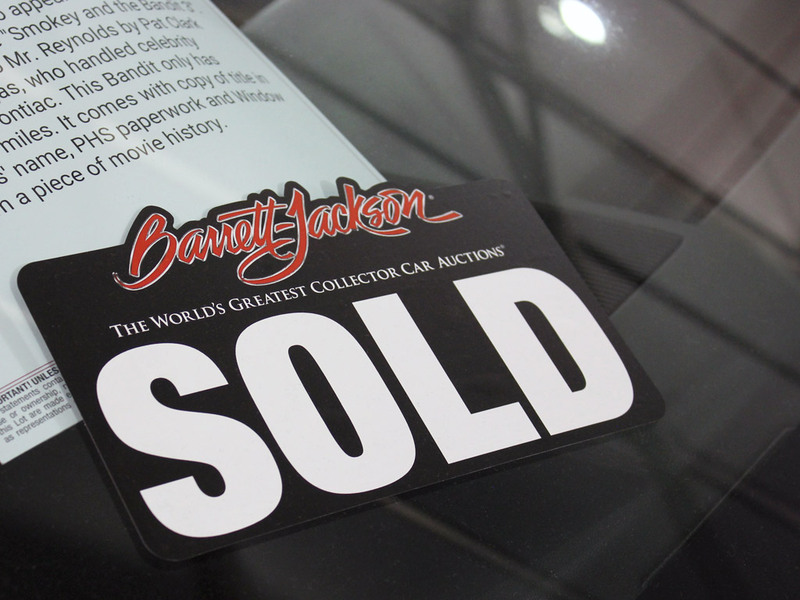 Compared to other car auctions, Barrett-Jackson has the largest catalog of cars, the largest audience, and nearly half a century of experience, and they know how to generate excitement unlike anyone else. I think that is reflected by the record-breaking numbers in this year’s auction. One of the hallmarks of the Barrett-Jackson Scottsdale auction is that there’s so much to do. While the cars are the main focus, there were vendor exhibits, Dodge Thrill Rides, celebrity appearances, a Polo match, a BMX exhibition, and plenty of food options to create a full day’s entertainment each day of the event. While all of these are great, my favorite part of the auction is walking around under the tents outside and looking at the different cars that have been consigned for sale. While I am out there, I see lots of other people doing the same thing. The love of cars is an interest that brings people together, regardless of age, income, or other factors. Barrett-Jackson is not in the business of selling cars – they are selling dreams. There are groups of friends both young and old walking around checking out the cars. I see best friends reminiscing about the cars they had in high school and the mischief they got into. Barrett-Jackson is not in the business of selling cars – they are selling dreams. Dreams of the car they always wanted, or the one they used to have that got away. I see young kids whose eyes light up when they see a Plymouth Prowler or a gigantic supercharger sticking up out of the hood of a muscle car. This is the event to see all things weird and wonderful of the automotive world, from the Amphicar to a Ferrari Testarossa. You don’t need to know a single thing about cars to see something that stirs your soul, and Barrett-Jackson is the place where that happens. These kids are the collector car owners of the future. What they see at these events may start them down a path that will stay with them for the rest of their lives. Whether you want to see record-breaking auctions or create lasting memories with friends and family, Barrett-Jackson is the place to be. It is the excitement and the memories that keep me coming back, year after year. You can find out more about upcoming auction events by visiting www.barrett-jackson.com. This entry was posted in Barrett-Jackson and tagged barrett-jackson 2017, car auction, charity auction, Scottsdale by Trevor Freeman. Bookmark the permalink.